‘Tis the season to give and give back. 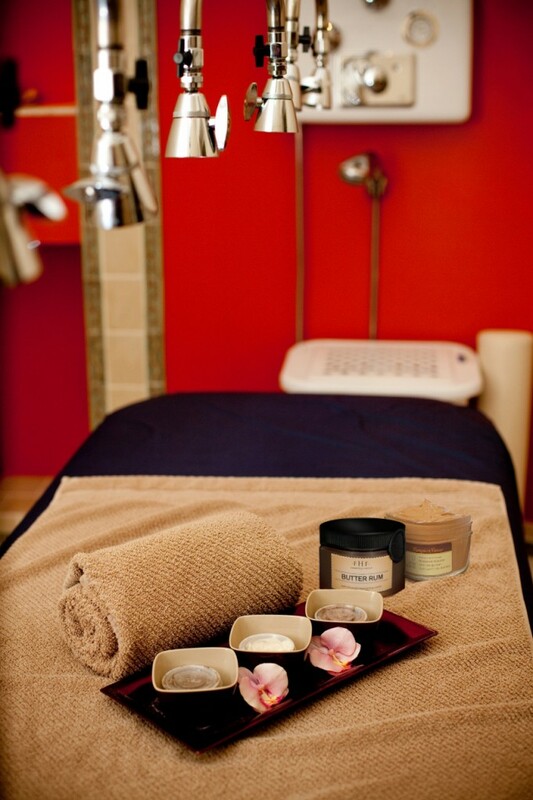 Can you think of someone in your life who could use a spa day? Whether it’s yourself who needs a little getaway or a friend, I have just the place for you in Austin, TX. Luxury Spa, Spa Réveil, not only announced their new seasonal treatments (Pumpkin galore), but they’re also giving back in honor of Breast Cancer Awareness month. I took my shopping loving kids to the Domain this past Saturday and as I was walking, I glanced up and there it was – Spa Réveil. As much as I wanted to ditch the kids (just kidding, I love you guys), I made a mental note to look it up and see what it’s all about. It’s located in such a great spot. You can shop till you drop, visit the spa and then do lunch at one of the Domain restaurants. Now that sounds like a fun day to me. 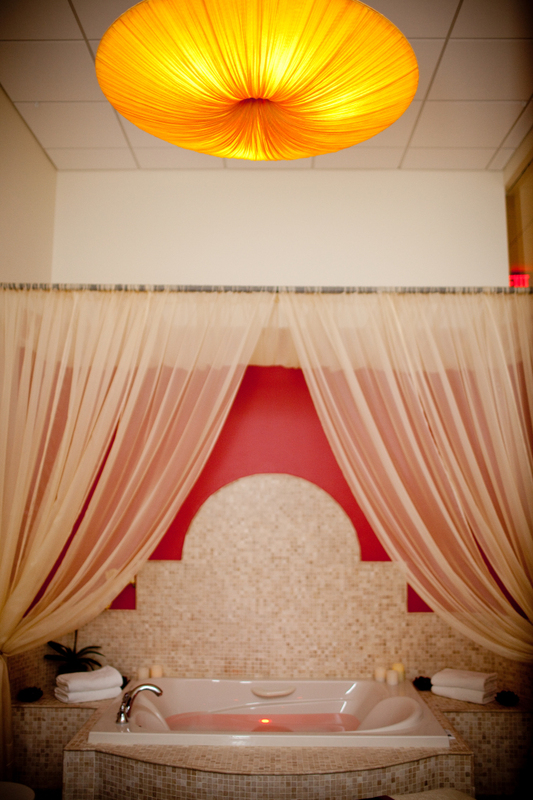 The Austin Luxury Spa has announced a few of their seasonal treatments and they sound ah-mazing. They’re even donating a portion of the proceeds to the Breast Cancer Research Centers (BCRC) of Texas in recognition of Breast Cancer Awareness month. See the list of specials below. All treatment specials are not valid for gift certificate purchase and cannot be combined with other offers or promotions. Offers expire 12/31/14. Call 512-339-7000 to book an appointment. Okay, who wants to meet me there? I’m in.